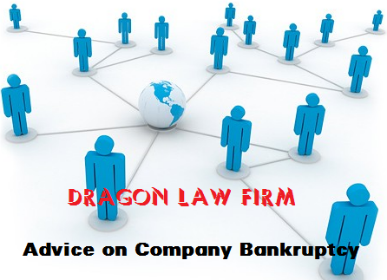 Dragon Law Firm honors to bring Clients with the best legal services on company registration. Please feel free to call for advice at hotline number 1900.599.979. 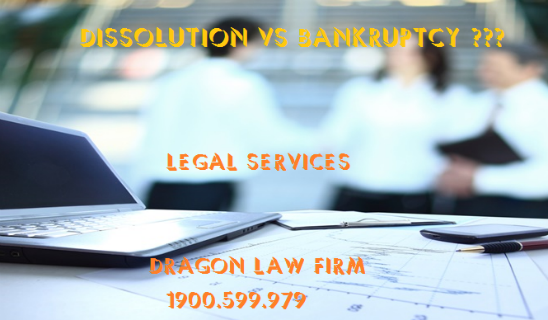 Dissolution procedures in quick, accurate and efficient way by a team of professional, reputable and much experience lawyers for company dissolution is provided to Clients by Dragon Law Firm. All detail information, please contact at hotline 1900.599.979 for more support. 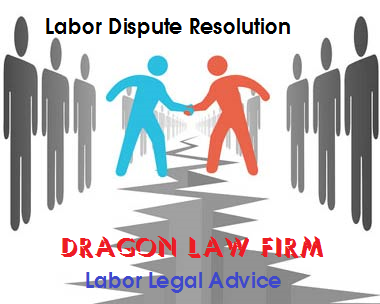 Lawyer - Dragon Law Firm consults, represents Clients to resolve disputes with employers or representatives of settling disputes in court for labor legal disputes. Please contact to labor dispute hotline 1900.599.979 to be answered. 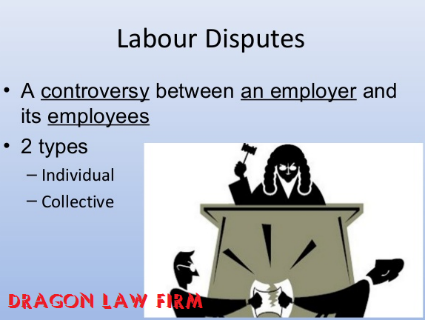 Labor dispute is a conflict between employees or collective employees with employers on rights and interests. 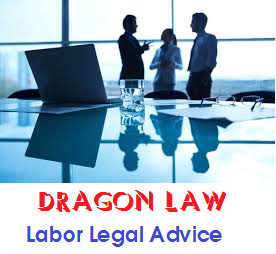 With a team of experienced lawyers in labor legal dispute and in litigation to resolve labor disputes in court, Client can be served by Dragon Law’s best legal advice service. Please pick up the phone and call the number 1900.599.979 to be answered. 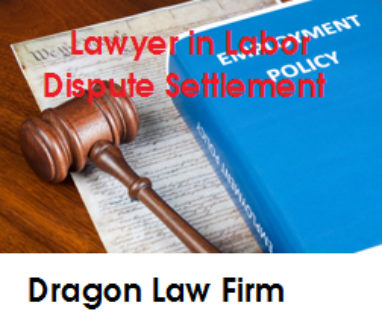 Dragon Law Firm will assign the best authorized lawyers to handle Client’s labor legal cases between the company and employees to protect Client’s legitimate rights and interests. 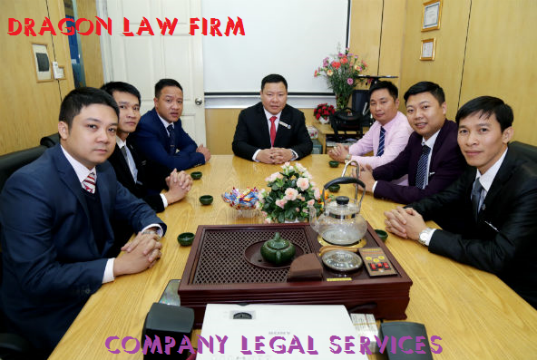 Labor legal advice is a legal services are defined under the law of Vietnam and international treaties, conventions of functional units assigning to the prestigious lawyer with thickness of experience and knowledge to legal aid for all classes of people. 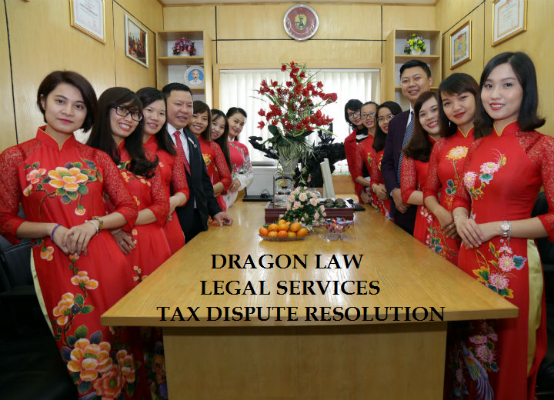 Dragon Law Firm specializes in dispute resolutions in the fast and effective ways by the reputable lawyers on local and international social insurance through the best legal advice hotline 1900.599.979. 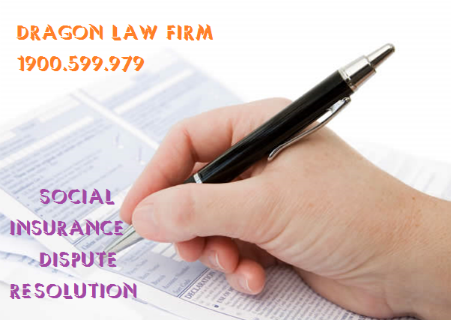 Any question to lawyers in social insurance, please contact to Dragon Law’s Call Center hotline 1900.599.979 for online legal advice. 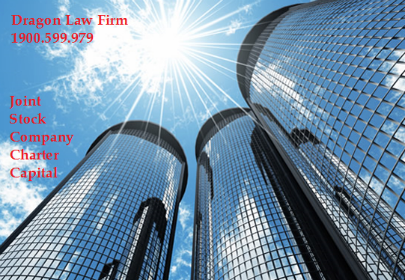 Legal office with professional lawyers and experts in tax consultation would like to support Client with best lawful services through hotline number 1900.599.979. 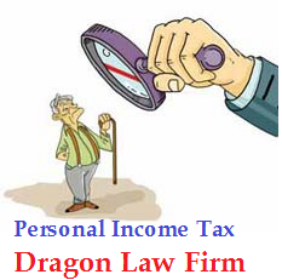 Minimum Wage for Personal Income Tax? 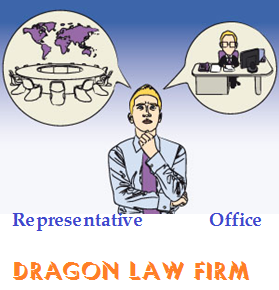 Dragon Law Firm provides the fastest and most effective legal services. 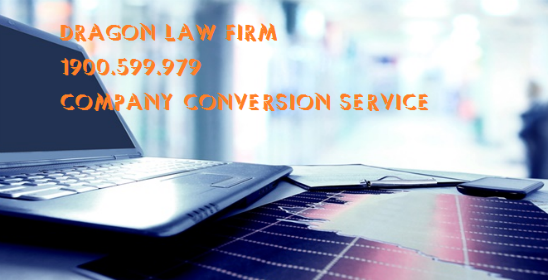 More detail information in 1900.599.979 will be directly consulted by the lawyers in taxation. Under information of the General Department Of Taxation, the VAT refund through national electronic portal, was piloted in 13 provinces and cities and by the end of the first quarter I in 2017, will be expanded to deploy throughout the country. Taxes is the mandatory deductions that organizations and individuals must submit to the State when it satisfies certain conditions. State will use the tax fee as its budget to ensure its function. 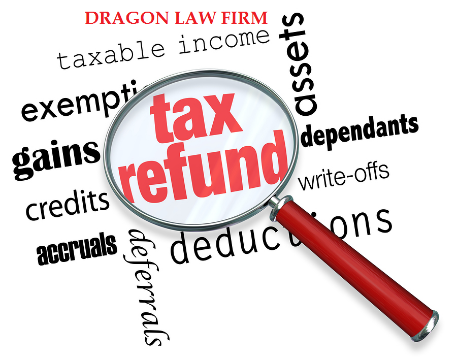 Therefore, the tax laws often apply and tax dispute will frequently occur. Decree No. 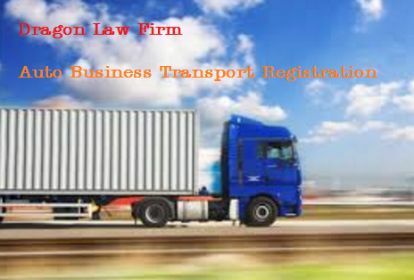 86/2014/ND-CP provides guidelines on business and conditions for automobile transportation business. 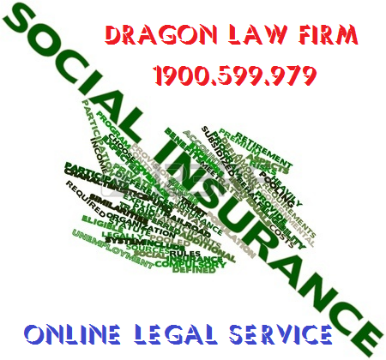 Kindly contact to Dragon Law’s Call Center 1900599979 for best legal advice services for sublicense of promotion. 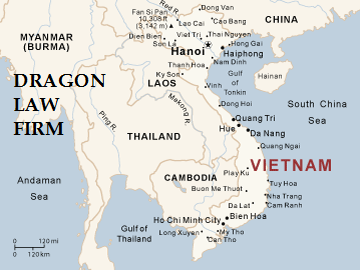 Currently, the trend of economic integration is increasingly powerful. The need to use foreign workers has raised. 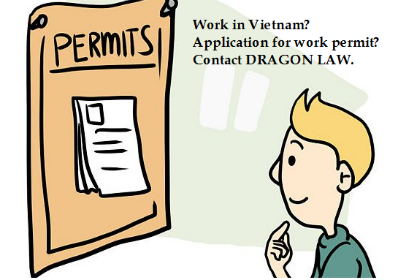 Dragon Law’s Office provides preliminary procedures to apply for work permit of foreigners. 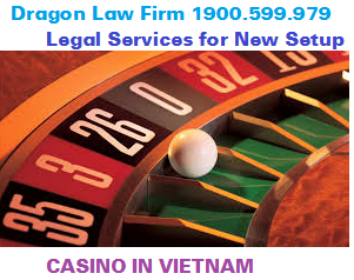 Customers please call the hotline 1900599979 to be supported with the best legal services. 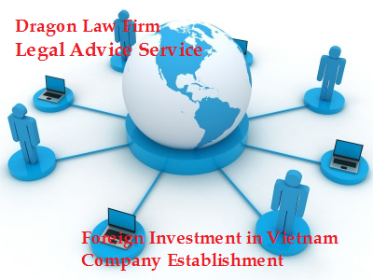 Dragon Law Firm with high reputable lawyers and specialists in company establishment registration for foreign capital investment. Under Article 4 of the Law on Enterprise 2014: “Charter capital means the total face value of shares that are sold or registered when establishing a joint-stock company”. Representative office must carry the name of the enterprise, together with corresponding the supplement of representative office. 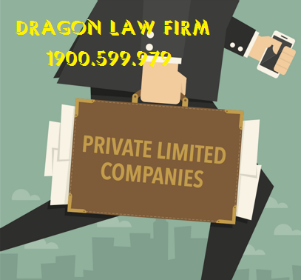 Lawyers at Dragon Law’s office can assist you at any stage of company registration by providing you with comprehensive legal advice on the most strategic and cost effective way.